Last Sunday, on February 24, 2019, the 91st Oscars ceremony took place at the Dolby Theatre in Hollywood, Los Angeles. Among the favorites of the Academy Awards was "Bohemian Rhapsody" — a biopic about the British rock band Queen. The movie won in 4 categories: Best Sound Editing, Best Sound Mixing, Best Film Editing, and Best Actor. 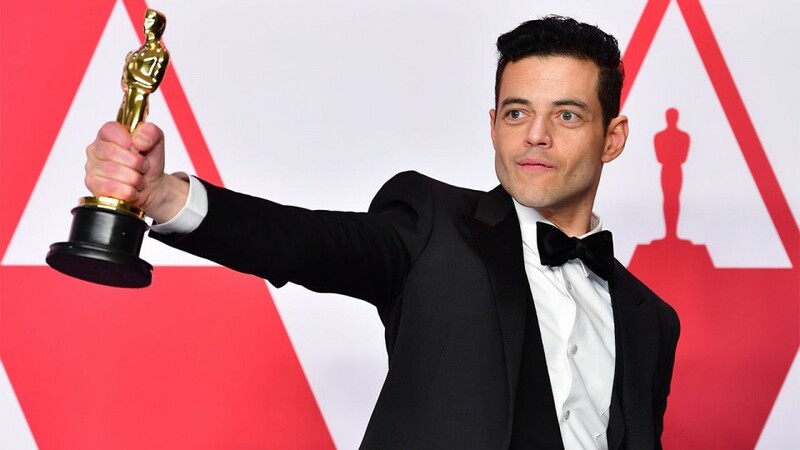 The last award went to Rami Malek for his performance of Queen’s frontman Freddie Mercury. Earlier, the actor was also awarded with the Golden Globe. Queen members themselves opened the Oscars, performing with the singer Adam Lambert. "Bohemian Rhapsody", which premiered on October 24, 2018, became the highest-grossing music filmby mid-December, earning more than $600,000 at the box office worldwide.